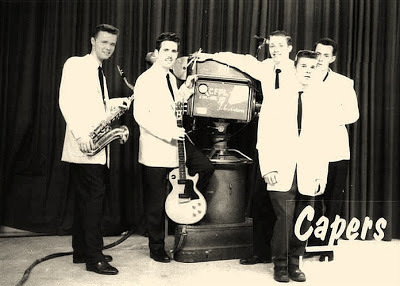 The Capers (later KAPERS after another prior band called The Capers appeared) from London,Ontario in Canada consisted of L-r: Garth Hudson, Gerry Risser, Bob Liley, Paul "London" Hutchins in front (Vocal singer) and Phil Murphy . 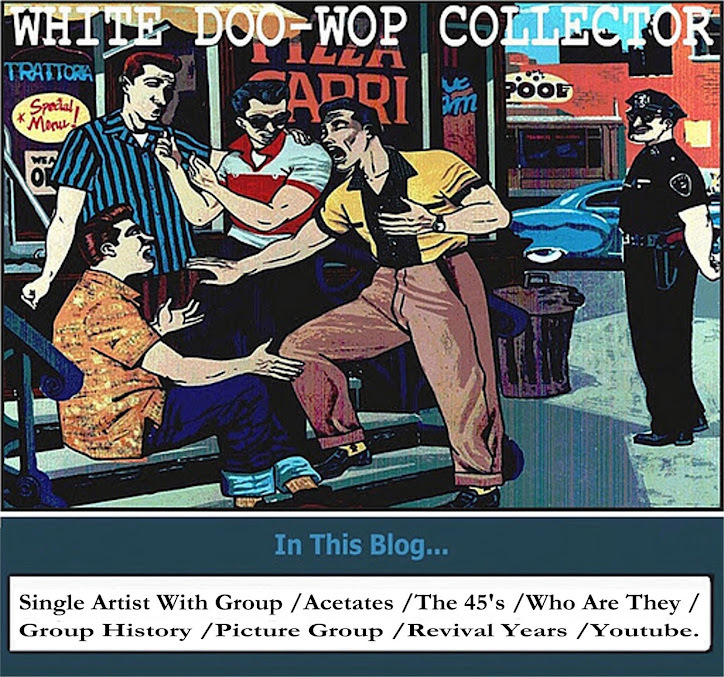 From 1956 to 1963 the band have another members as Clay Highley, Ronnie Fray,or Tony Carminity. They were present in The Complete Book Of Doo Wop as PAUL LONDON & THE KAPERS and in the Kreiter's guide only as THE KAPERS with their sides_Never Like This(The Big Bad Twist)/Sugar Baby. recorded in 1962 in the Detroit based label Checkmate Records. But these two sides have a poor doo wop sound. 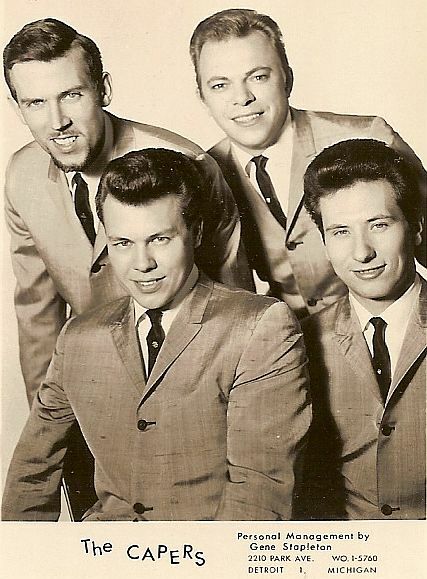 In 1963 Ronnie Fray,Tommy Dean,Jerry Peen And Clay Highley back to the Caper's name and in 1965 recorded two singles and an album for Wam Records.